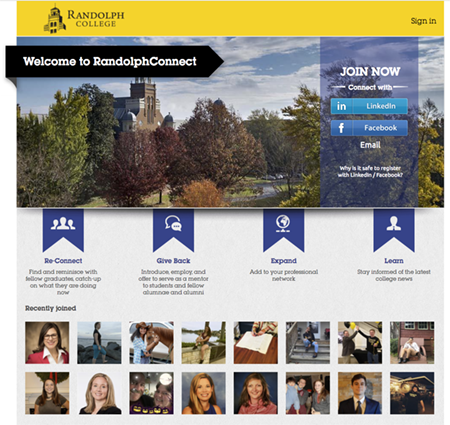 To stay update to date on all the latest news, events, and information be sure to follow us on RandolphConnect, Facebook, LinkedIn, and keep your contact information up-to-date! Classes ending in “4” or “9” – Come Home! Celebrate your friendships, walk your beloved campus, be inspired in the classroom, rekindle your memories, all while discovering what is new at the College. All class years are encouraged to attend.